Whatever business you are in you will realise the importance of maximising every opportunity. 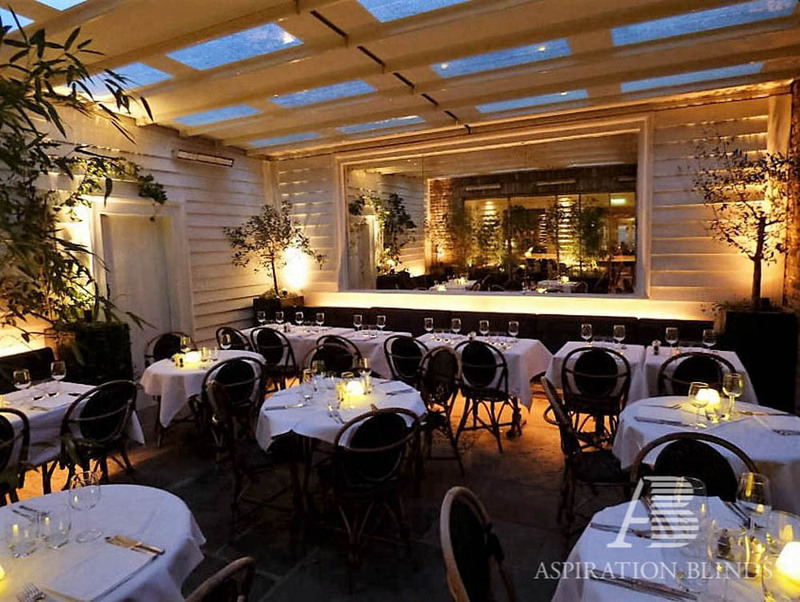 Our comprehensive range of products can help you achieve this. 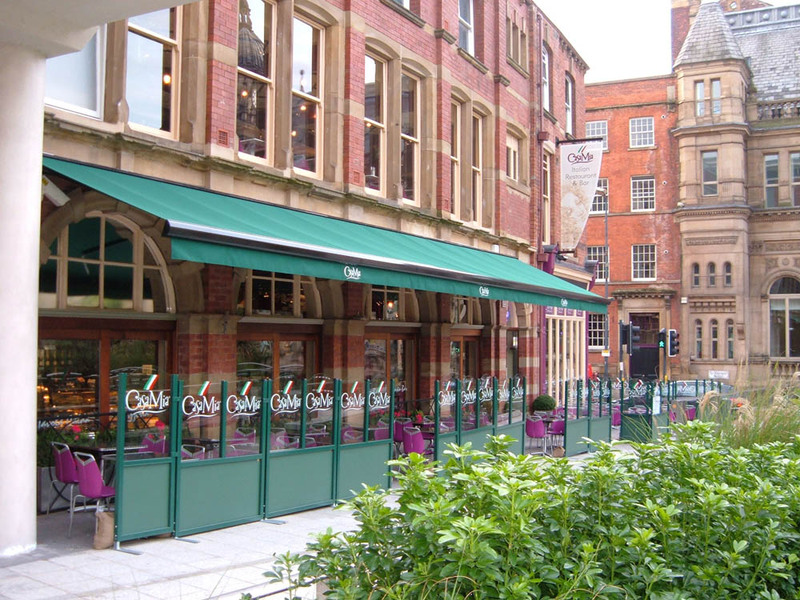 Our outdoor shading products have a range of applications across many different types of business varying from cafes, bars, hotels, leisure facilities and golf clubs. 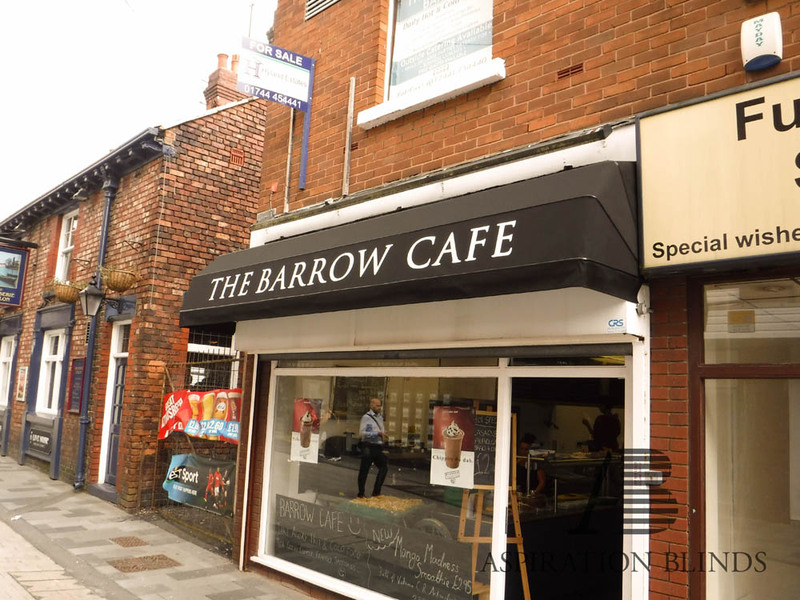 In fact pretty much any type of business can benefit from the implementation of an awning. 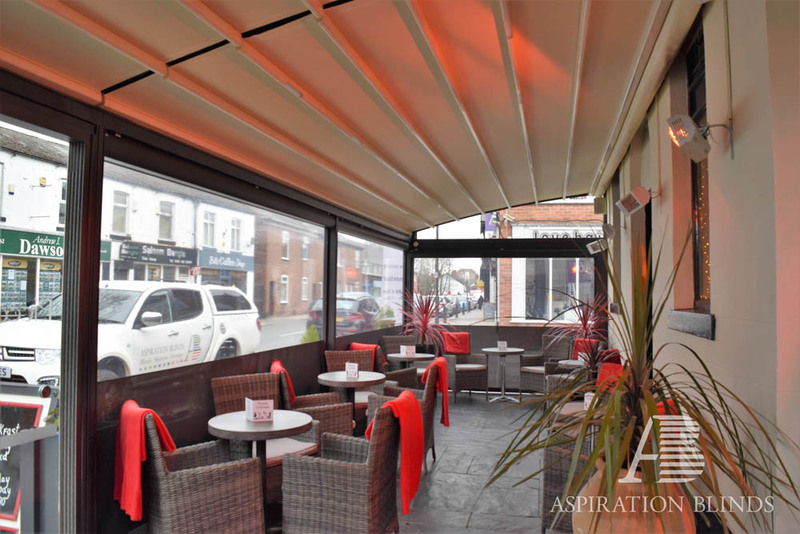 Most of our customers use the products to cover valuable outdoor space to increase seating area and promote outdoor space. 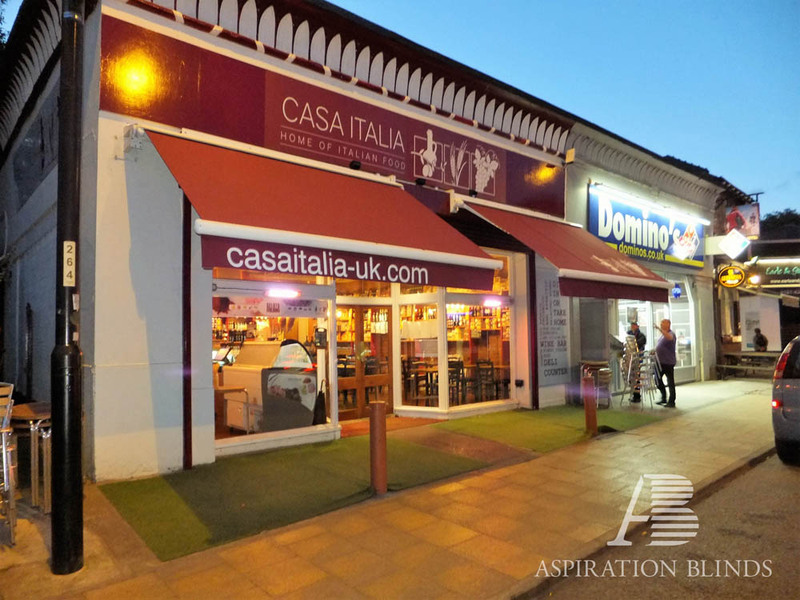 However there are many other reasons to add one to your business. 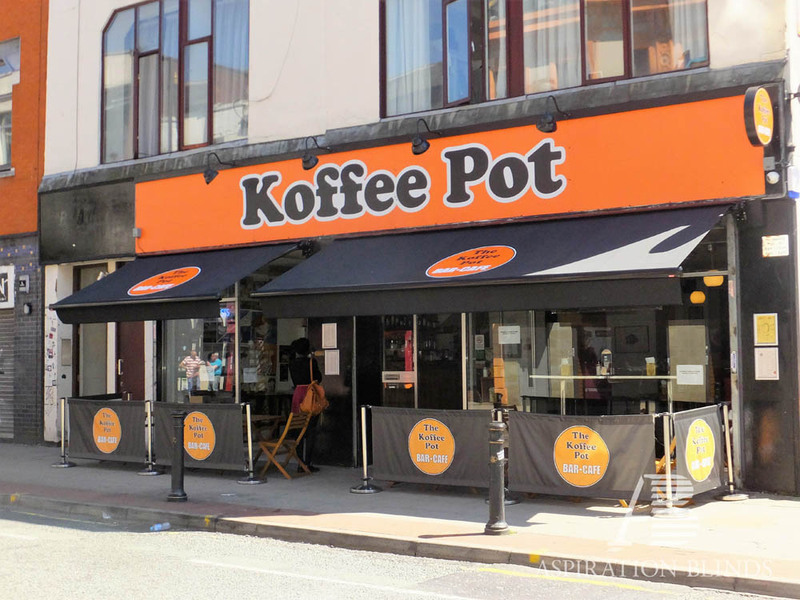 Visual attraction or kerb appeal is the cornerstone to attracting passing trade and our product can help achieve this with the added opportunity to add you own branding. 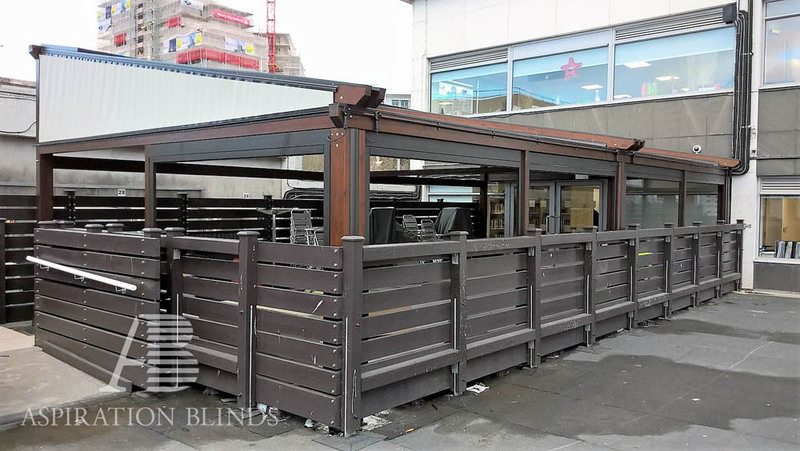 Our retractable canopies can withstand wind speeds of up to Beaufort 10 (63 mph), making them the perfect product for bars, clubs, cafes and even schools, when the product is required for shelter for the UK’s more inclement weather conditions. 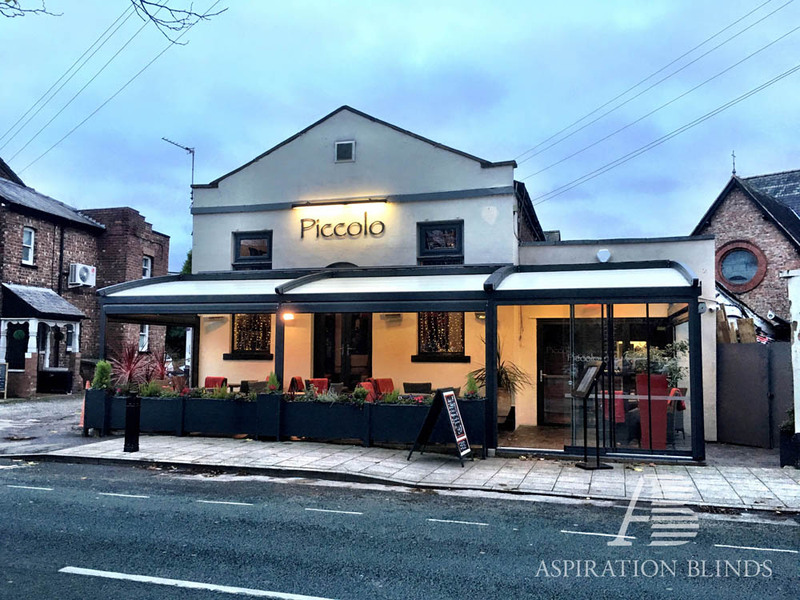 Call us to discuss how your business can benefit from awnings or retractable canopies.